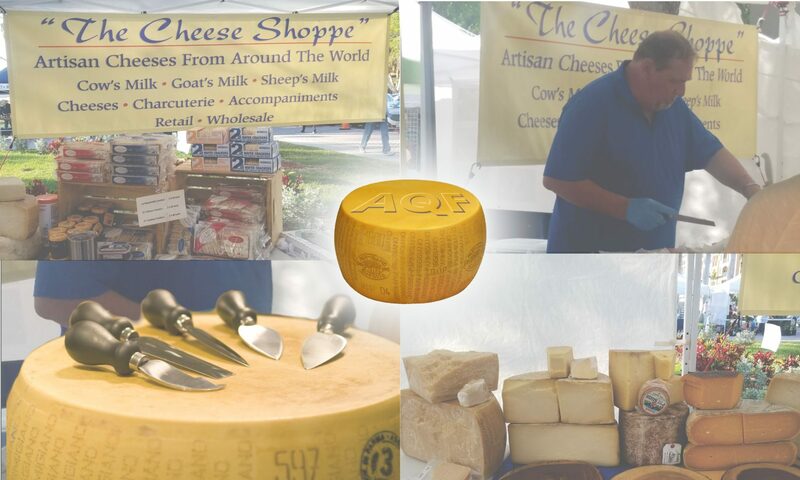 A sweet cow’s milk cheese with 70 percent milk fat commonly referred to as “triple cream”. At room temperature it melts in your mouth. Bloomy white rind with a pale yellow center. Cost: 10.00 per 8 oz per 8oz. 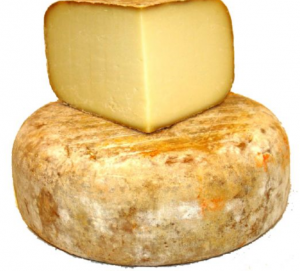 Ossau Iraty is produced in south-western France, in the Northern Basque County. Its name reflects its geographical location, the Ossau Valley in Béarn and the Irati Forest , This cheese is sweet and nutty and has the most amazing melting quality. Made from sheep’s milk from the animals who graze freely in the mountains. Cost: 13.00 per 8 oz per 8oz. Gruyere is named after a Swiss village close to the town of Bern. It is traditional, creamery, unpasteurized, semi-soft cheese. The natural, rusty brown rind is hard, dry and pitted with tiny holes. Gruyere has a sweet and nutty flavor and just a tad of buttery sharpness to the pallet. 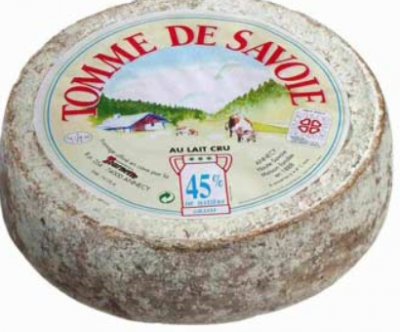 Tomme Cheese from the Savoie Region in the French Alps. It’s a mild, semi-firm cow’s milk cheese made from part skim milk, has a beige interior and a light brown and a think brownish-grey rind. Appears rough on the outside however super creamy and nutty flavor on the inside. Cost: 9.00 per 8 oz per 8oz. 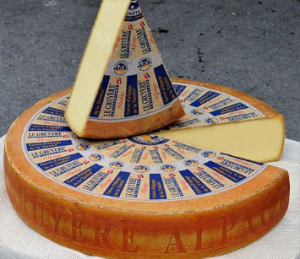 Known as the “French Gruyere”, made in Eastern France in the Franche- Comte region of Eastern France. 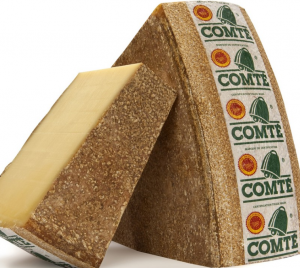 Smooth, buttery and slightly tangy flavor rivals that of it’s counterpart in Gruyere Switzerland. Cost: 12.00 per 8 oz per 8oz. Humboldt Fog is a goat milk cheese made by Cypress Grove Chevre, of Arcata, California, in Humboldt County. It is named for the local ocean fog which rolls in from Humboldt Bay. 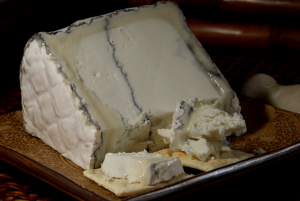 Humboldt Fog is a mold-ripened cheese with a central line of edible white ash much like Morbier. Stilton is a cow’s milk blue cheese from England. This is England’s only name protected cheese. This pasteurized blue is full flavored, rich with a firm yet crumbly texture. Its blue veins speckle from a natural, crinkly brown crust. Great to pair this cheese with sherry, port and most robust reds. 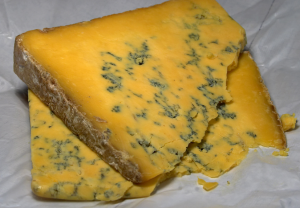 Shropshire Blue is a cow’s milk cheese made in the United Kingdom. The cheese was first made in the 1970s at the Castle Stuart dairy in Inverness, Scotland by Andy Williamson, a cheesemaker who had trained in the making of Stilton cheese in Nottinghamshire. 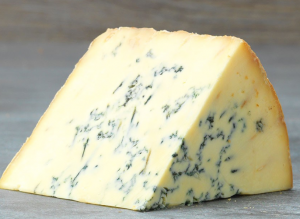 The cheese was first known as ‘Inverness-shire Blue’ or ‘Blue Stuart’, but was eventually marketed as ‘Shropshire Blue’, a name chosen to help increase its popularity, despite it having no link to the county of Shropshire. 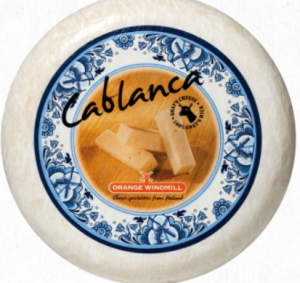 Cablanca is typically white in colour and is made from 100% pure, pasteurised goat’s milk. 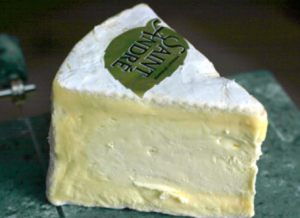 It is has a mild and creamy, well rounded taste and was recently awarded Gold at The Great Taste Awards. 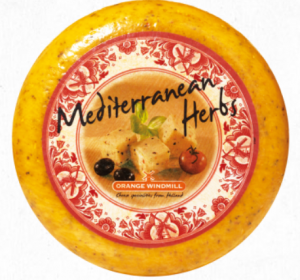 It is one of the most popular cheeses in the Orange Windmill range.